“As part of the social security consultation exercise last summer, we heard direct from people that paying the housing element of Universal Credit direct to landlords and receiving more frequent payments would be two important improvements to the DWP approach. These are issues that people have repeatedly raised with us, highlighting the problems the current system can cause for budgeting. 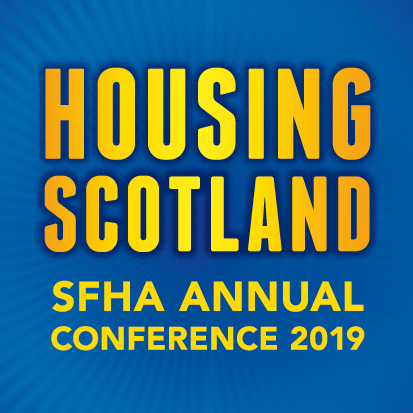 “I am delighted, therefore, that I am able to address these concerns and go further, by extending the direct payment option to tenants with private landlords, and deliver these flexibilities for people in Scotland. Following the devolution of new powers by the Scotland Act 2016, the Scottish Government said it is committed to ensuring the relevant regulations are used to give Scottish applicants more choice and control over the housing element of Universal Credit payments – with the technical delivery to be managed by the UK Government.